60 days! 60 songs! What a minor accomplishment! For this most momentous of occasions, I bring you Shamir’s “In For the Kill”. His 2015 debut album Ratchet elevates Shamir as the new King of his hometown of Las Vegas. 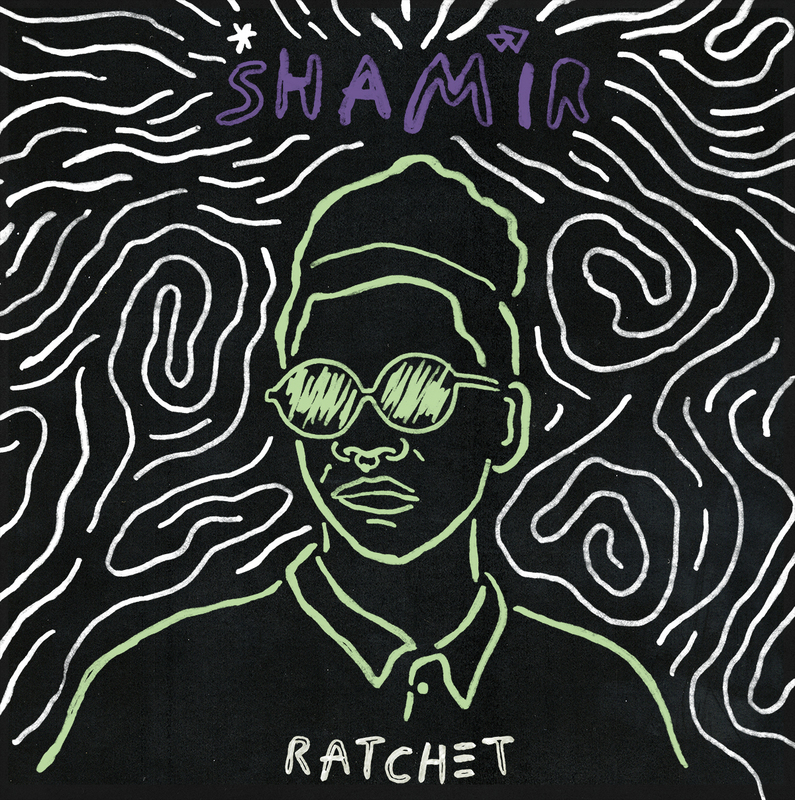 Rich and infectious, Shamir’s electric blend of styles is irresistible.